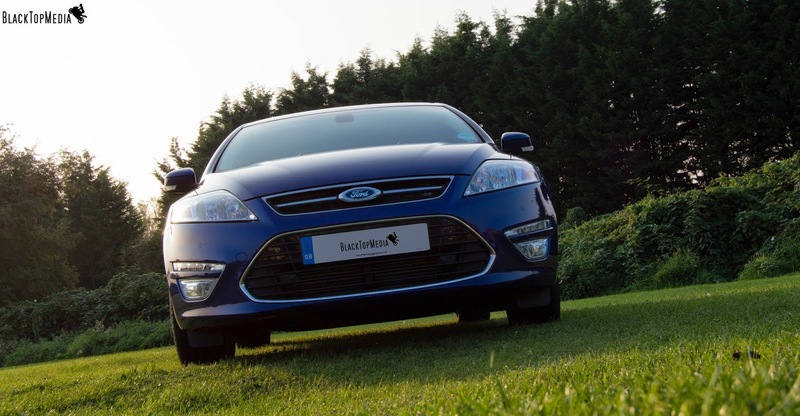 Speedmonkey: How Does The Ford Mondeo Stack Up Against The Vauxhall Insignia? How Does The Ford Mondeo Stack Up Against The Vauxhall Insignia? Mark Turner of Blacktopmedia recently tested the Vauxhall Insignia and thought it would be appropriate to throw it in the ring with a couple of its usual suspect sparing partners. Let’s start with the Mondeo. Since god was a boy the Mondeo has been the staple diet of reps up and down the country. Why? Because it does what it says on the tin and does it well. From the first drive of the Mondeo Titanium X Business Edition, I felt completely at home, familiar, comfortable in each other’s company. I don’t know how Ford do it but it just fits. Everything worked, it made sense, I didn’t need a degree from NASA to work it and I didn’t need to add 20 minutes to each journey to allow me time to figure out how to start it, set the seat position, work out the stereo controls and so on. Ironically, the only criticism I had of the Mondeo was that it was a little unremarkable to look at. The styling is a little unexciting. It is undoubtedly a handsome car but the styling, on the outside at least, is reserved. Oh, and the driver’s seat wasn’t fully electric on this £25k model, so what. The fit and finish is flawless and exudes quality befitting a more prestige marque. The bluetooth integration was a piece of cake, sat nav worked perfectly and the interior is such an agreeable place to be you won’t mind sitting on the M25 all day. The controls are very well organized and felt familiar and there are enough toys to fulfil your needs but the car still feels balanced. 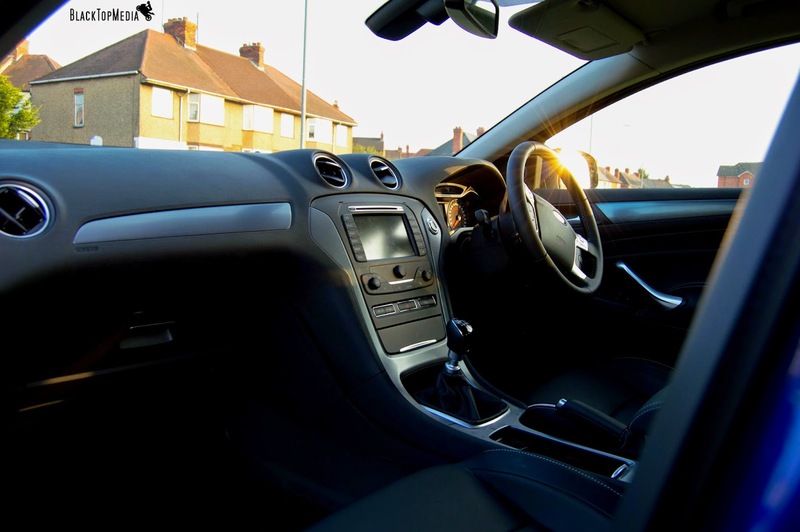 The tech complements the car and doesn’t feel intrusive. You feel like you are in control but the electronics are quietly working away in the background. So, it looks good, works well and feels right. That’s all fine but if it drives like a dogs dinner it’s all been a waste of time. Well, nothing to worry about there. 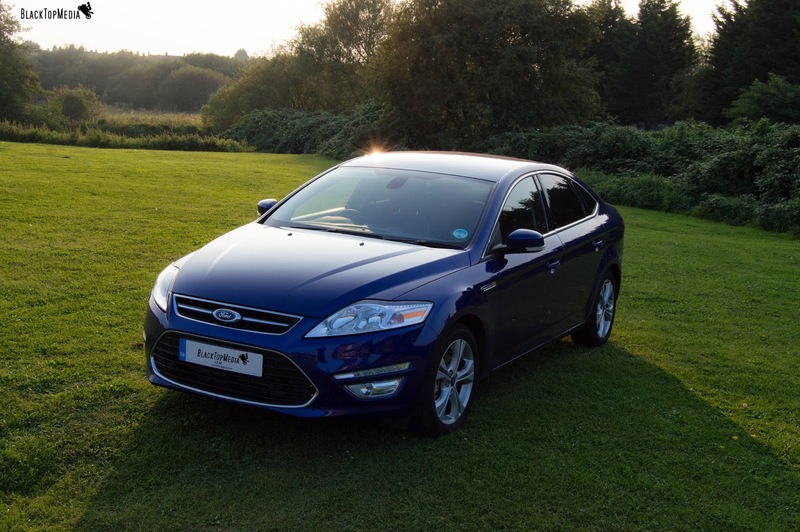 The 2014 Mondeo doesn’t disappoint. The driving dynamics are great. The car rides well, taking on our degrading and crumbling city streets without breaking in to a sweat. The gearbox is near perfect with 6 well-spaced ratios making good use of the power available. The engine is a gem. 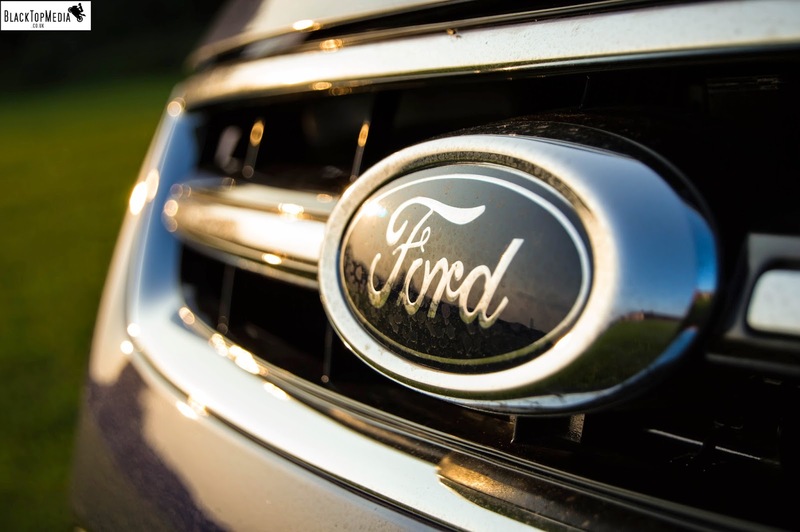 The 2.0 TDCi is a great power plant that offers a solid spread of power and torque from low revs. There is little or no turbo lag and the engine is very refined and quiet for a diesel. In summary, the 2014 Mondeo is a hard act to follow. It sets the bar pretty high. It drives really well, is built well, looks good and is well priced. You could say it does exactly what it says on the tin……and does it well.